For this month’s next review for Genre Grandeur – Romantic Films, here’s a review of Titanic (1997) by Me. 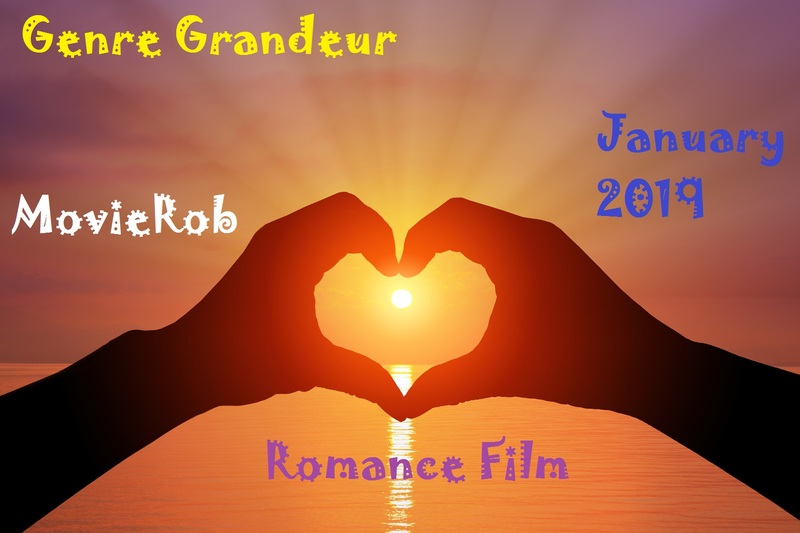 Brief Synopsis – A vagabond and a spoiled rich girl meet on the maiden voyage of the famed ship Titanic and despite their very diverse backgrounds fall in love. My Take on it – When Samantha hose this genre for this month, I knew within a second which film I would be watching and reviewing for it. This is one of my all time favorite films and I can watch it over and over and ever get bored of it even if it runs for over 3 hours. They get so much right with this film which helps make things so interesting and realistic feeling. The long run time helps them develop the characters quite well without feeling as if anything is being rushed. The love that sparks between the characters have always been my gauge for the proper feeling of love and I recall that I watched this film before I proposed to my wife just to be sure that I felt the same way for her as I did for the love that blossoms between these characters. Leonardo DiCaprio and Kate Winslet are both perfectly cast in the lead roles ad have superb chemistry together throughout. They also are able to properly play out the diverse natures of their characters so well that we can believe that they truly grew up with those kinds of backgrounds. Despite this, we get to see how they could conceivably fall in love over an intense 3 day period and it seems quite realistic how things play out. 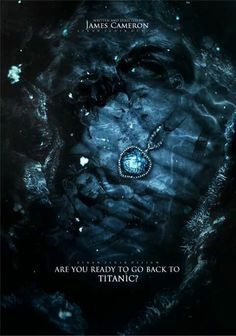 James Cameron does an excellent job with this film and is able to recreate both the atmosphere and look of everything that happens on this voyage. This film is both a wonder on an emotional level and on a technical one and it isn’t surprising that they were able to win 11 Oscars (of 13) and tie the record set by Ben-Hur (1959). This record was once again reached by The Lord of the Rings: The Return of the King (2003), but no other film has yet to surpass that mark. This is one of the best films ever made (IMHO) and is a true wonder to take in again and again because it works on so many different levels. Bottom Line – Amazing film because it gets so much right. The characters all have ample time to be developed and this helps make the love that sparks between the characters feel quite realistic. DiCaprio and Winslet are both perfect in the lead roles and manage to show the diverse nature of their characters yet also show how it could conceivably be possible for them to fall in love with one another over the course of three very intense days. Cameron does an amazing job creating both the atmosphere and the look of everything on this voyage and this film is a wonder from a technical level in addition to the personal and emotional level. Very deserving of it’s 11 Oscar wins (out of 13) and is easily among the best films ever made because it works on so many levels. One of my all-time favorite films! Highly Highly Recommended!